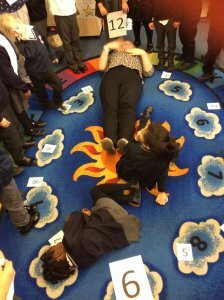 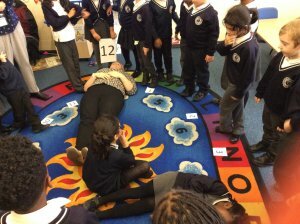 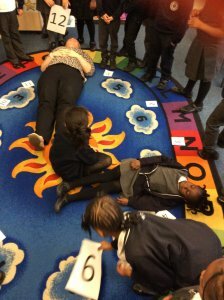 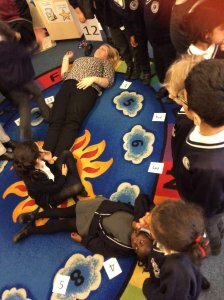 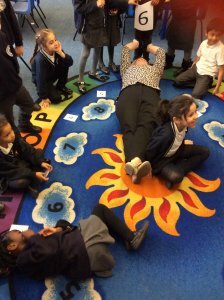 This week we have been learning about time to the hour and half past with Miss Baugh our student teacher. 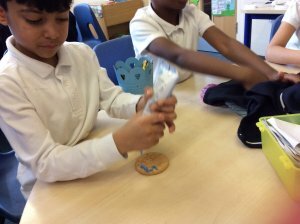 Can you see what times we have made? 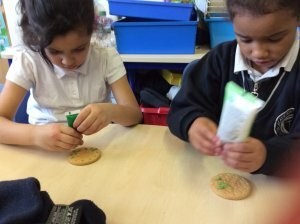 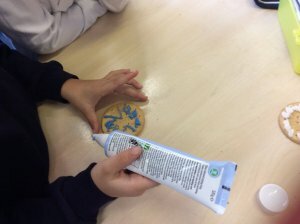 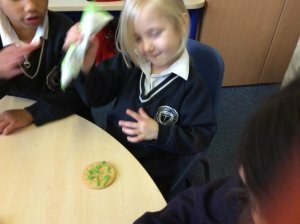 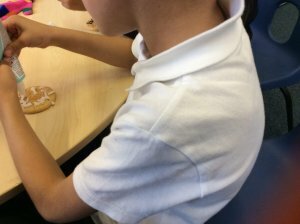 We even decorated some time biscuits.